In this book, I encourage new and veteran filmmakers to make artistically rewarding documentaries at a fraction of the runaway costs of making these films today. The book helps you learn the skills to take creative risks, to find your authorial voice, and to spend less time making each film so you can make more films. 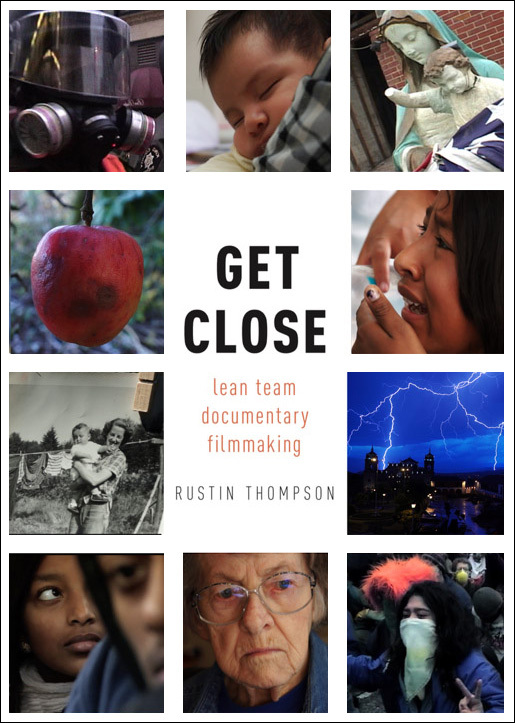 This book emboldens you to pursue documentary filmmaking for the joy of it.